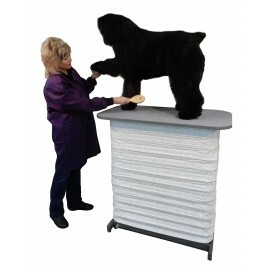 The Lowboy® is the most efficient dog grooming table on the market. 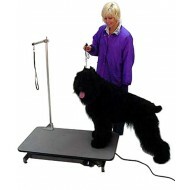 With a powerful electric jackscrew and a fully adjustable height from 6" to 42", the dog can walk on and off the table. The Lowboy® features a heavy gauge all steel construction and a foot switch for hands-free operation. 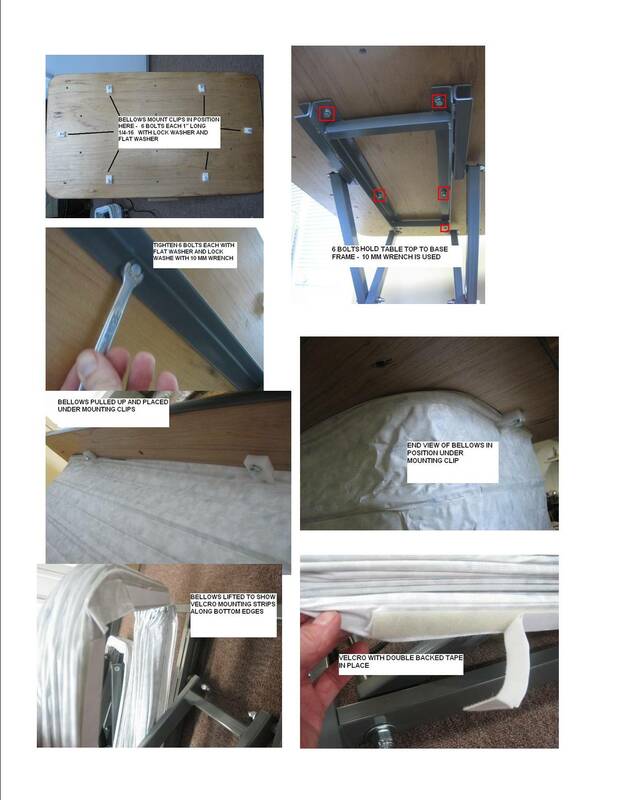 Constructed with 9 layers of 3/4" plywood and a 42" x 24" table top with a grayish-blue pebble finish, you will receive a table of the finest quality. A dark-grey, baked powder epoxy finish is both chip and corrosive resistant. 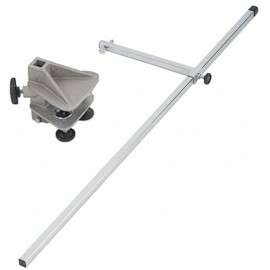 With a recommended maximum lifting weight of 250 pounds, the Lowboy® comes with a chrome post and clamp, a heavy-duty twin-wheel swivel casters with brakes, floor levelers, and a burly, double wall, off-white vinyl wire reinforced Bellows Cover. 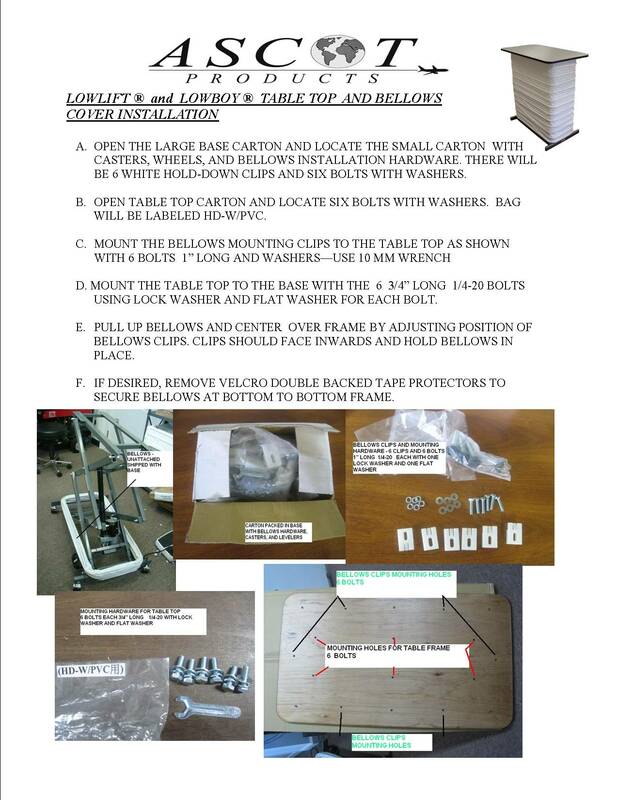 Only minor assembly is required.